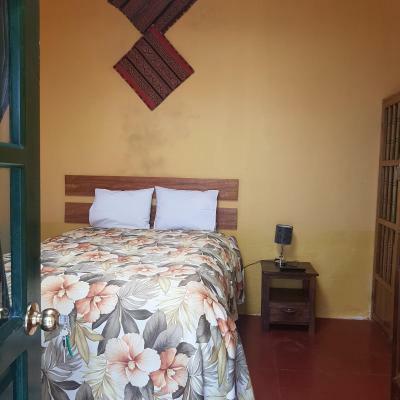 Lock in a great price for Hospedaje Familiar Kitamayu Pisac – rated 9.4 by recent guests! The owners were very friendly and accommodating. 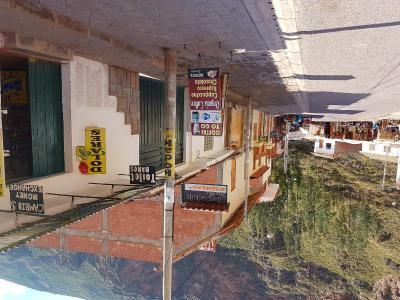 If I make it back to Pisac, I will stay there again! The hosts are incredible and make you feel at home right from your arrival! Breakfast was one of the best I had on my trip, such a wonderful home cooked meal! Little things like thermos full of hot water to make tea in the afternoon, was such a nice touch. Even though the location is next to a busy road I slept sound and didn’t hear a thing. 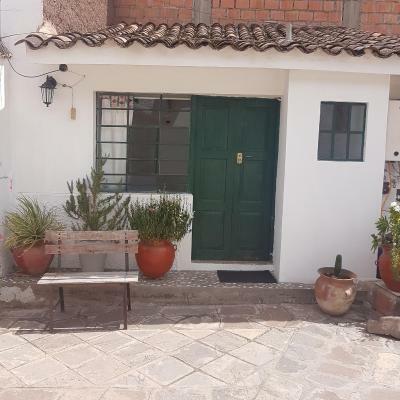 What a lovely place to stay in Pisac, great value indeed! Owners and staff are lovely, efficient and polite. 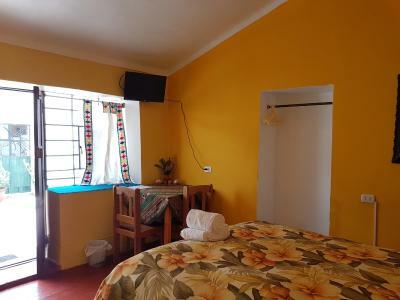 Rooms have excellent beds and best hot water in weeks in Perú. Rooms are quite private. Wifi dependable, around 3 Mpbs. The breakfast provided was great and we were pleased to visit the tiny botanical garden just a couple blocks away. We also went to a museum on the banks of the river that features history of the community and many items donated by people in the community. There's a great open-air market on the main square. This is a very secure property with a locked gate for entering. 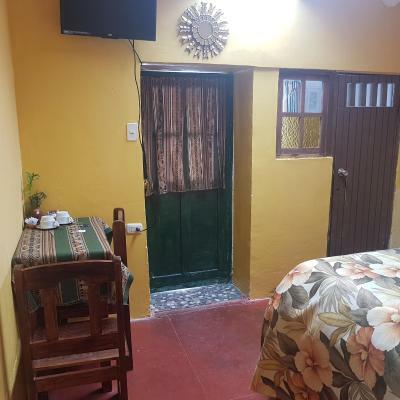 Our room with twins included a table & chairs, which we used for tea with the hot water provided in thermos & breakfast items we bought in the market across the street. 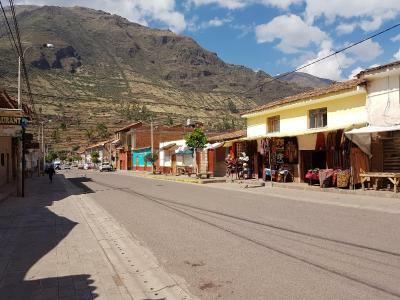 The location is perfect for walking the streets of Pisac. We paid S5 per day to park our car in a secure lot 30 yards down the street. 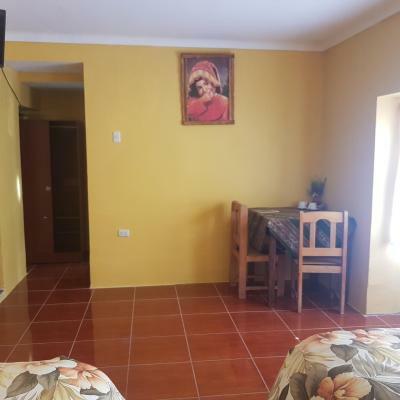 You may also get breakfast in a neat dining area of the Hospedaje for extra soles. Jenny the owner was so helpful and friendly. 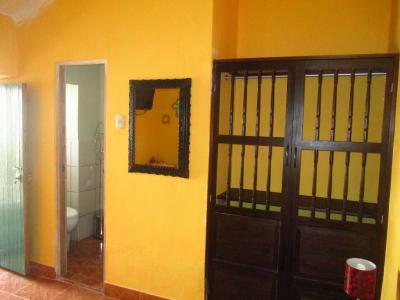 Great room, very clean and clean bathroom with hot shower. No noise from road heard which was great. Lovely courtyard. We extended our stay by two nights. There is a lovely Italian restaurant just down the road from it also which is cheap and very good food. The room was very comfortable and clean. The shower has great pressure and hot water all the time! We appreciated the thermos of hot water each evening for tea. The hosts are very friendly and the location is great. Just a few minutes walk to the main square. 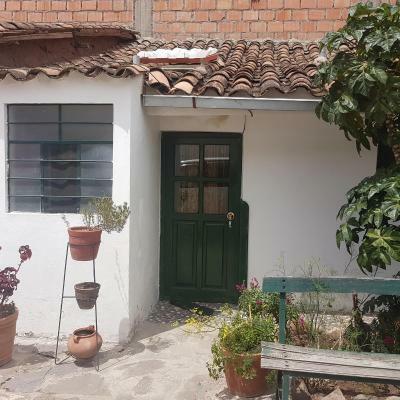 One of our best sellers in Pisac! 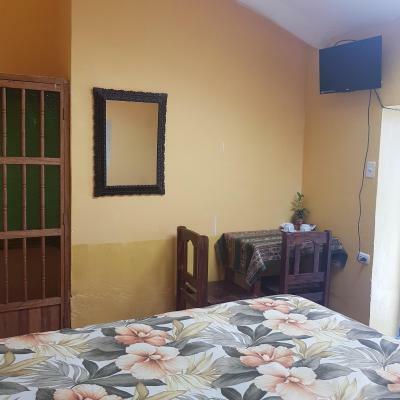 Surrounded by green hills, Hospedaje Familiar Kitamayu Pisac welcomes guests with 24-hour front desk assistance and free Wi-Fi in Pisac. The nearest artisan market is just 150 feet away. 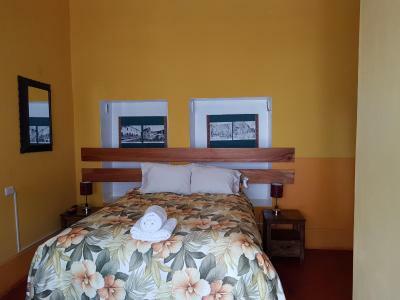 Rooms here are decorated in bright tropical colors. 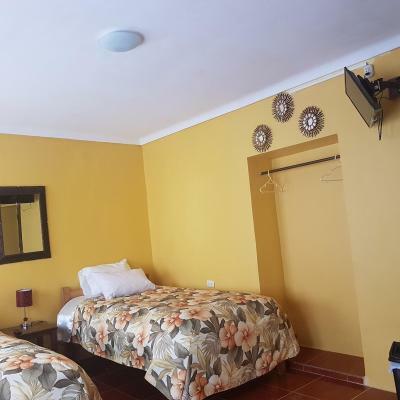 Each will provide you with a private bathroom and cable TV. Towels and linen are included. 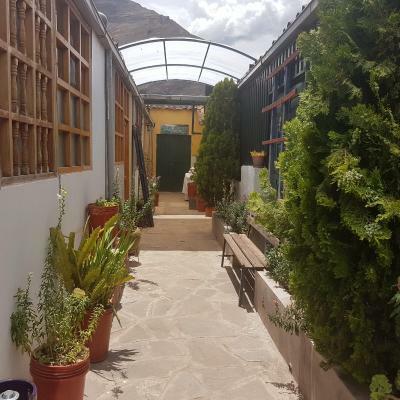 Luggage storage is possible at Hospedaje Familiar Kitamayu Pisac. Vilcanota River lies 150 feet away and Intihuatana Archaeological Park is 3.1 mi away. 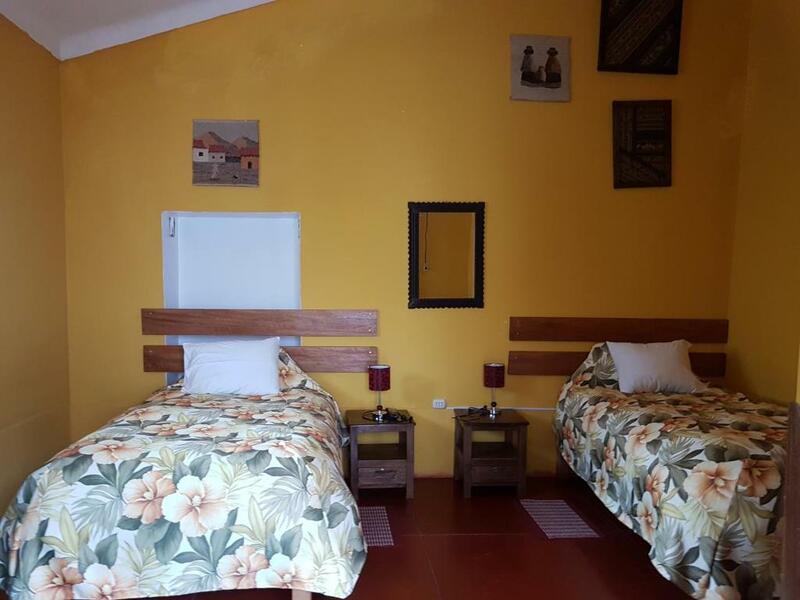 Alejandro Velasco Astete International Airport is located 21 mi from Hospedaje Familiar Kitamayu Pisac. 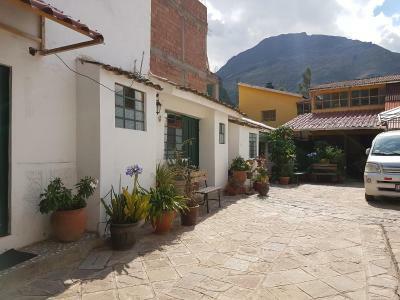 This property also has one of the top-rated locations in Pisac! Guests are happier about it compared to other properties in the area. 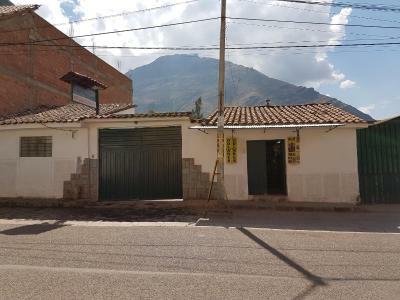 This property is also rated for the best value in Pisac! Guests are getting more for their money when compared to other properties in this city. 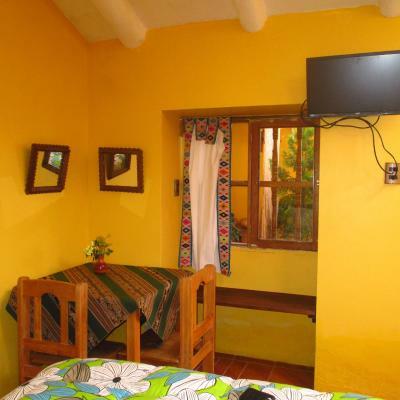 When would you like to stay at Hospedaje Familiar Kitamayu Pisac? 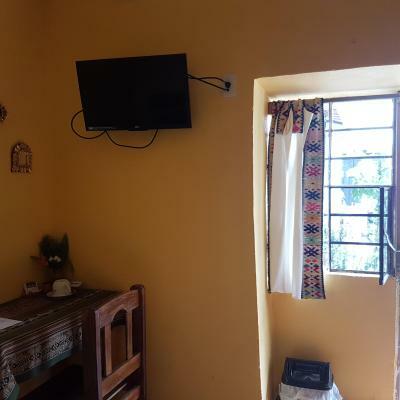 This room features a private bathroom, a TV and a desk. Towels and linen are included. 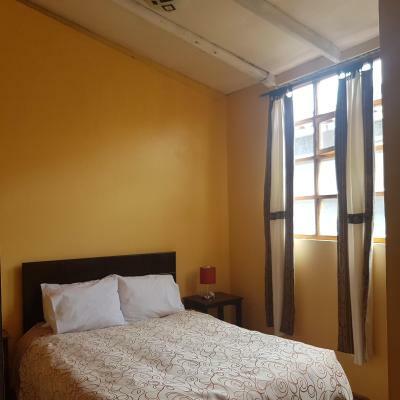 This double room features a desk, night stands and lamps. 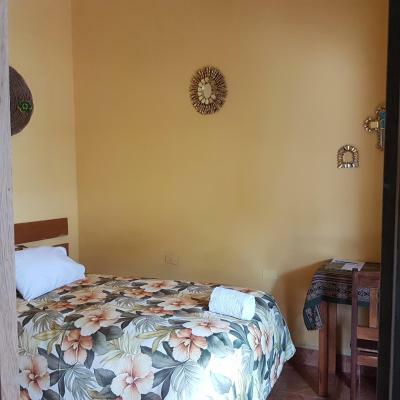 House Rules Hospedaje Familiar Kitamayu Pisac takes special requests – add in the next step! The rooms were quite cold at night. No form of heating. The owner was very pleasant and helpful. Afternoon tea went down especially well. 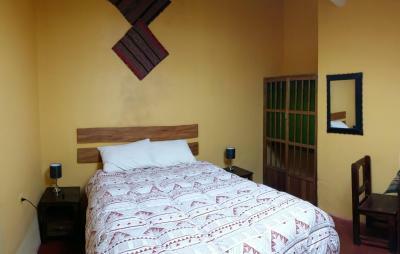 The room is basic, clean and functional. Breakfast included juice, coffee/tea, hot milk, scrambled eggs, warmed buns, jam, butter, served on local pottery. There is a semi-outdoor living room area with two-seater couches and coffee tables. We arrived a bit early and Jenny graciously let us leave our bags. Jenny is a warm, personable, and knowledgeable host, for dinner or jewelry recommendations, produce shopping or reviewing market purchases. 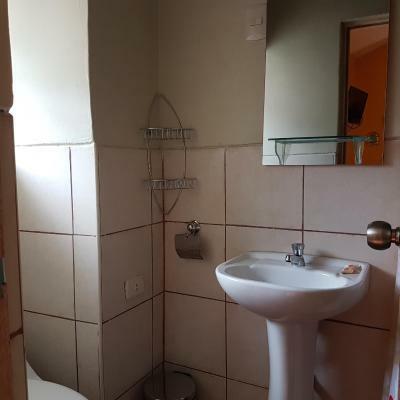 Good value for a simple room with attached bath and hot shower. I can't say enough good things about this hospedaje. A very warm and hospitable family runs it and the staff is absolutely top notch. 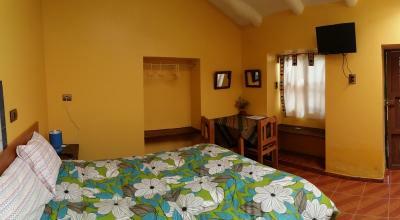 It's very cozy with charming decorative details throughout the property, lovely plants and quiet, very quiet. Excellent value, wonderful experience. 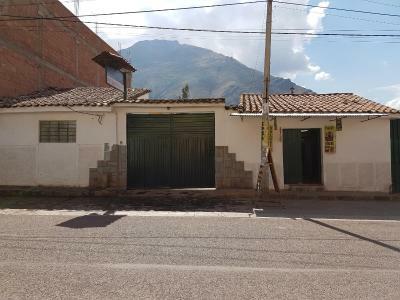 When I return to Pisac this is definitely where I will stay. Comfy simple room. Hot shower, great water pressure. Two-minute wall from the local market. Staff are lovely. Mate de coca and hot water provided in the room. Good value for money. Very clean room. Confortable beb. Our room had only a small window into the inner courtyard, which made it a little dark. 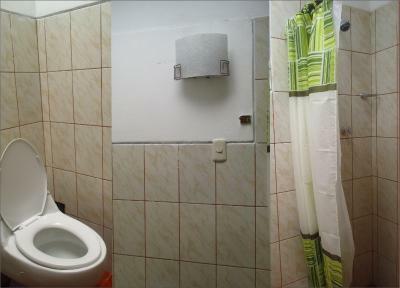 Rooms are very clean & well taken care of. Staff was friendly & welcoming. 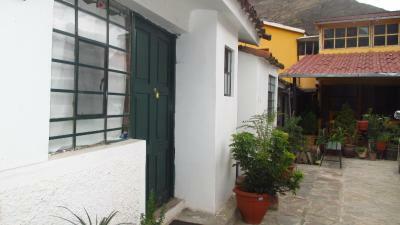 Location is perfect, 5 minutes to central square & is very peaceful at night. Great breakfast. Would recommend to stay here! 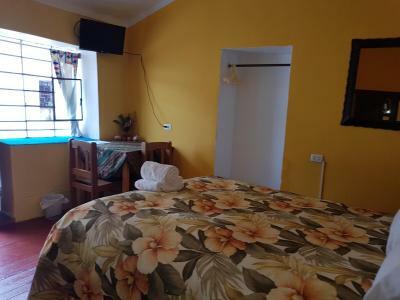 It’s a very beautiful, relaxing place to stay in Pisac. The owners and stuff are super nice and the breakfast is great. Would definetly stay there again. 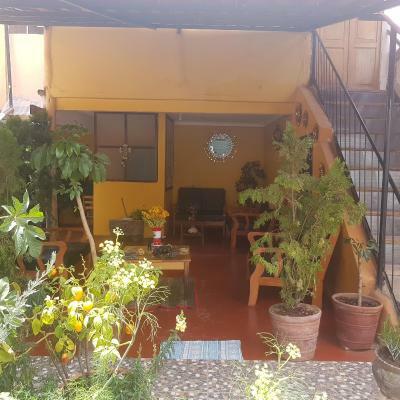 This is a wonderful, small scale hostel which is peaceful and relaxing. The owner is super helpful and all the people who work there very friendly. 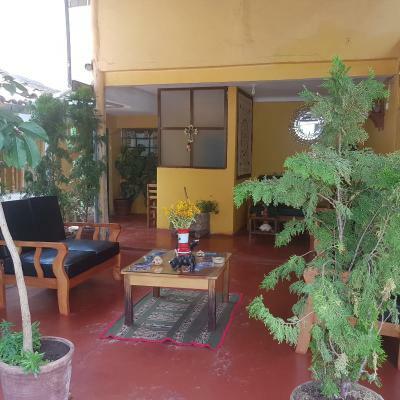 It is really close to the market and restaurants so is in a perfect position. Clean,cozy,good location and safe place.